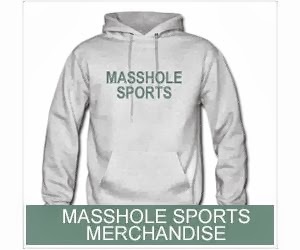 Masshole Sports: What The Hell Was Brady Doing Last Night On The Sideline? Is He Dancing? What The Hell Was Brady Doing Last Night On The Sideline? Is He Dancing? I cant tell if he was dancing, twitching or just shat his pants. I am so confused right now.